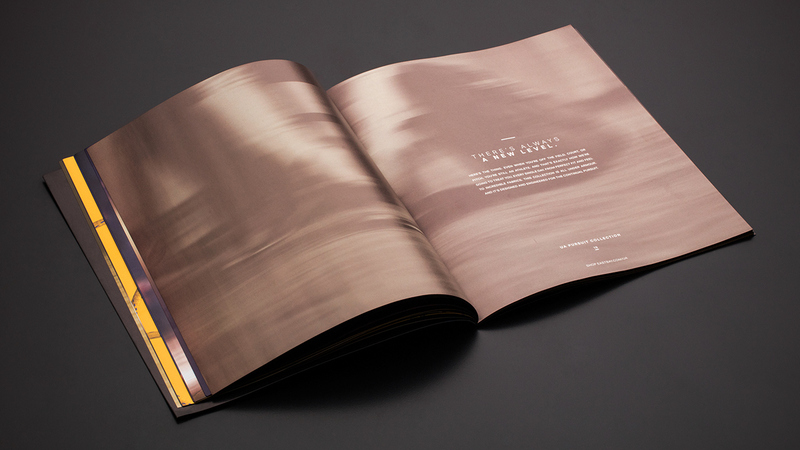 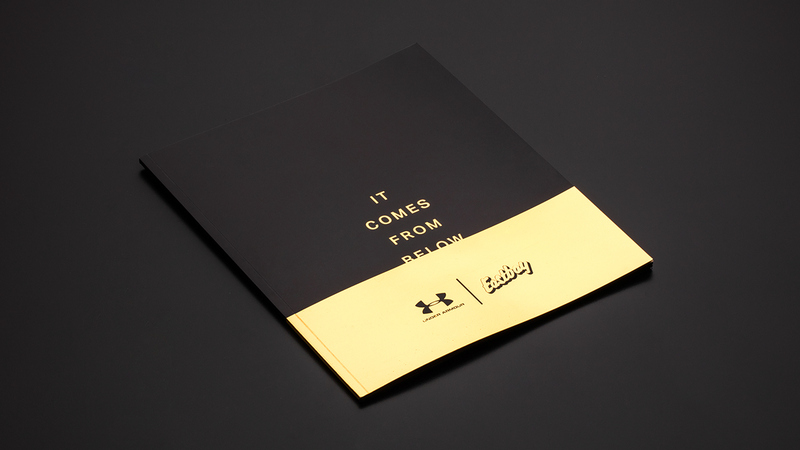 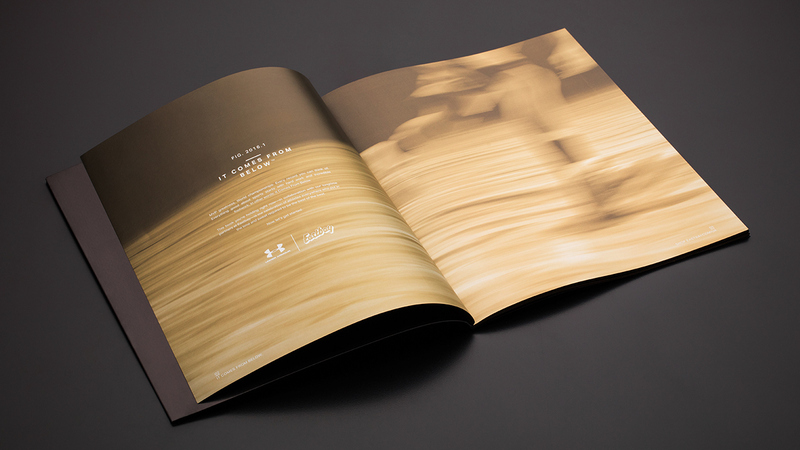 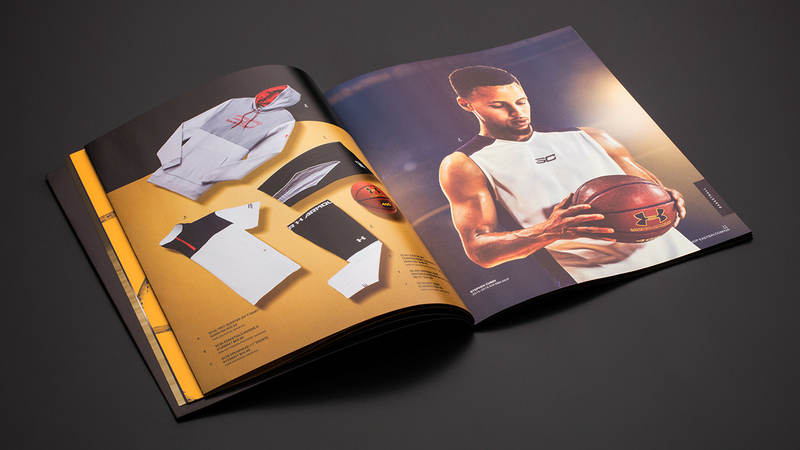 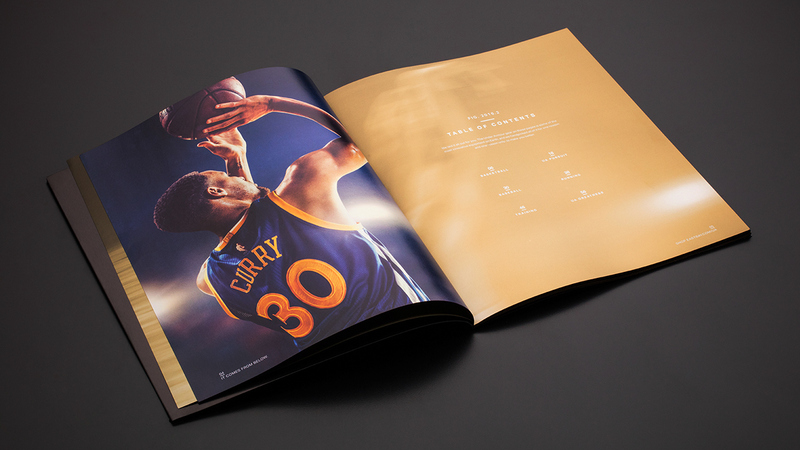 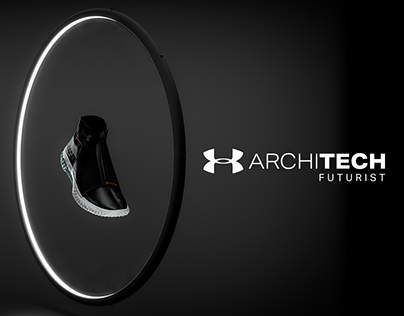 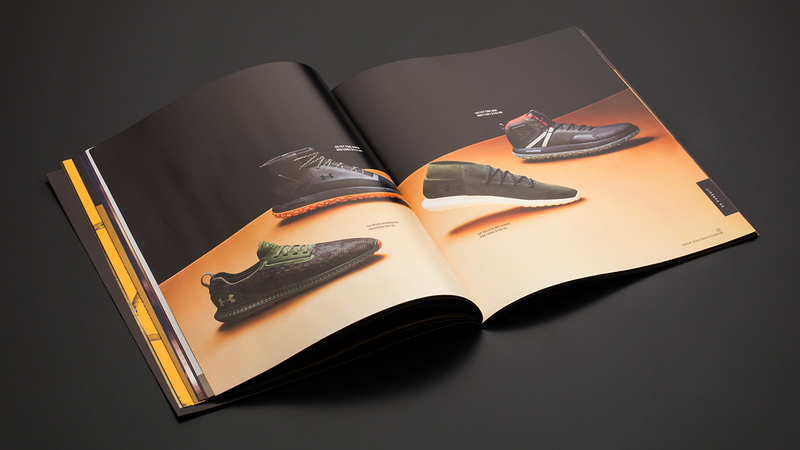 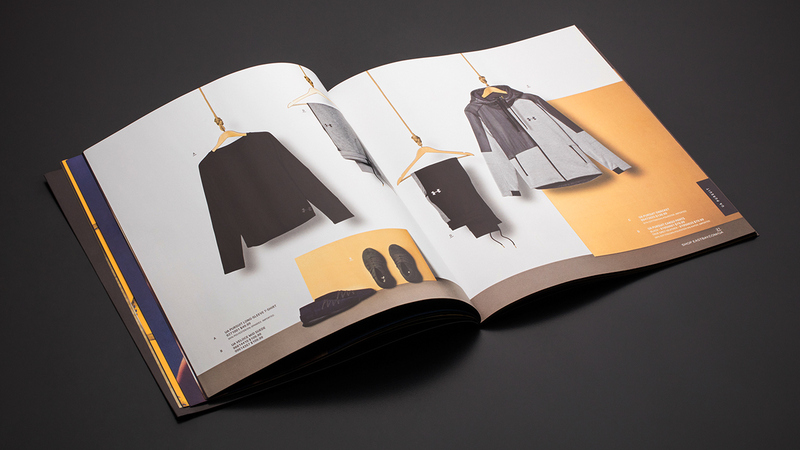 For the 2016 Under Armour + Eastbay brand book integrated campaign we asked the question "How do you take a catalog and make it a coveted collectable that no one would want to throw away?" 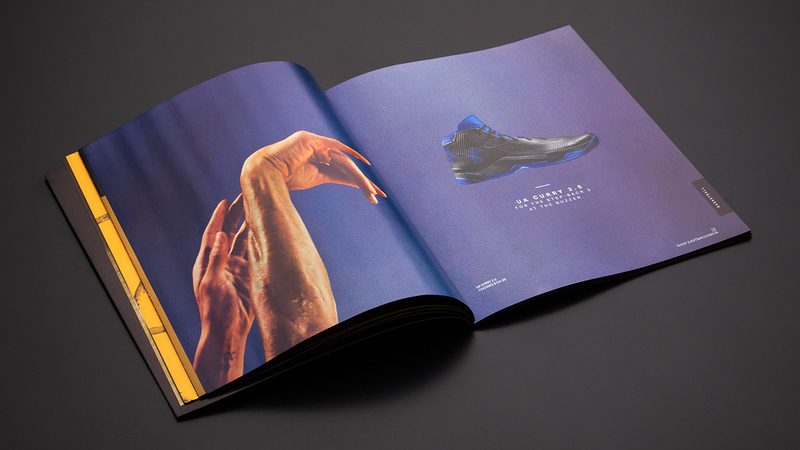 The solution, take game worn pairs of footwear from UA's top MVPs, chop 'em up, and embed the pieces into the cover of a limited number of books. 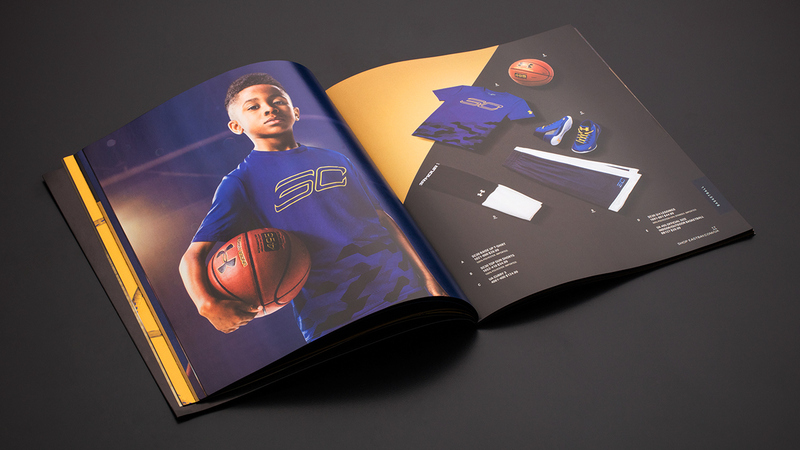 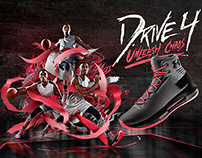 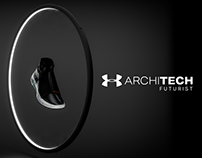 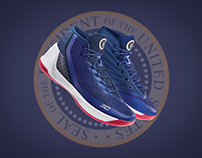 Then, to drive interest, engagement, and increase mailing list leads, we created a social sweeps that allowed people to enter for their chance to receive the limited edition books featuring shoe pieces from reigning MVPs: Stephen Curry, Bryce Harper, Cam Newton, and Buster Posey. 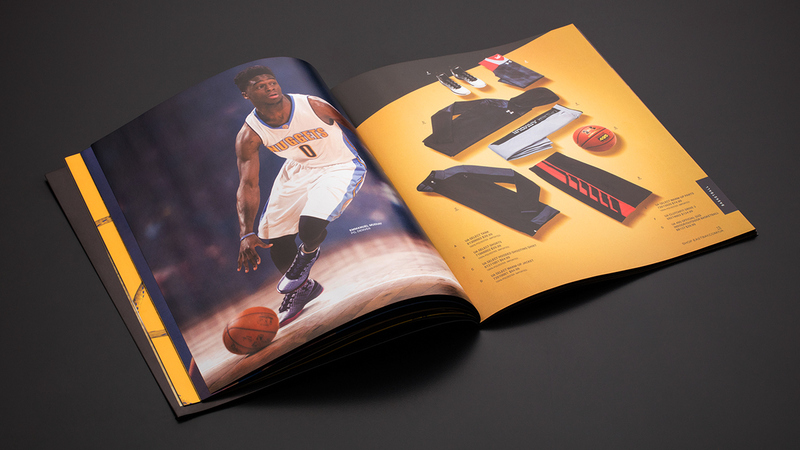 To support the activation we created several pieces of snackable content showing the "liberation" efforts used to acquire the MVP footwear from each athlete, and finally the resulting "portioning" of the individual cleats.